The project includes the construction of industrial buildings for a Factory on a plot area of 8,000 m2. It consists of Production Hall, Repairs Workshop and store. 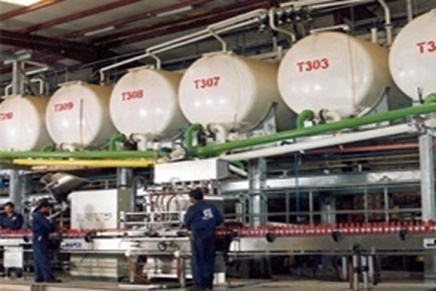 The building also consists of quality check and control Laboratory Lubrication Oil Products. The project consists also of Administration Building on a plot area of 300 m2 consisting of a ground and a first floor. The building contains space area required for office use and necessary utilities.